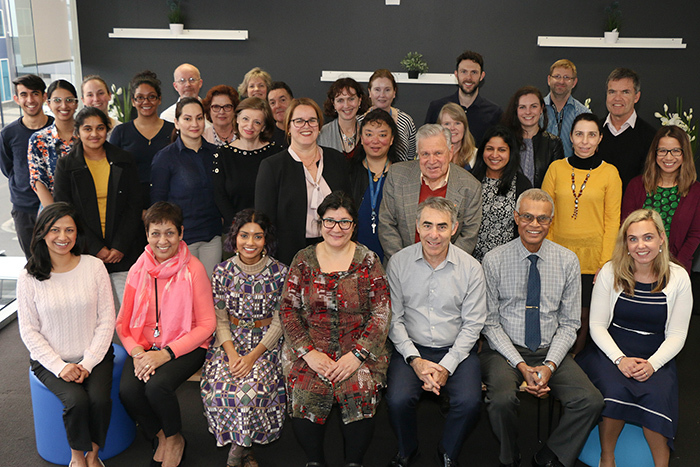 Monash University’s Department of General Practice was established more than 35 years ago, and is one of the largest general practice teaching departments in Australia. Situated within the School of Primary and Allied Health Care, the Department’s core business is to teach medical students and contribute to the understanding, application and advancement of general practice. Now, perhaps more than ever, the general practice and primary health care environment in which we work is rapidly changing. We recognise the importance of working together with others to respond to and engage with the change that is upon us. We strive to maintain excellence in teaching and grow and strengthen our discipline. We believe that by exposing our students to high quality general practice and primary care we will nurture in them an interest in pursuing a career in general practice. We are also undertaking world-class, cutting edge research to inform clinical practice and policy questions in primary health care.